Thanks to the *very* delayed arrival of spring this year, we’re all a little behind with our spring cleaning. Like the rest of us, Netflix is also cleaning house just a bit, shedding some beloved titles next month. Prepare to say a fond farewell to GoodFellas, The Hurt Locker, and Field of Dreams as they depart from Netflix in May, alongside fun favorites like Ocean’s Eleven, Bridget Jones’s Diary, and Talladega Nights: The Ballad of Ricky Bobby. Meanwhile, childhood favorites Charlotte’s Web and Casper will also be leaving in May. 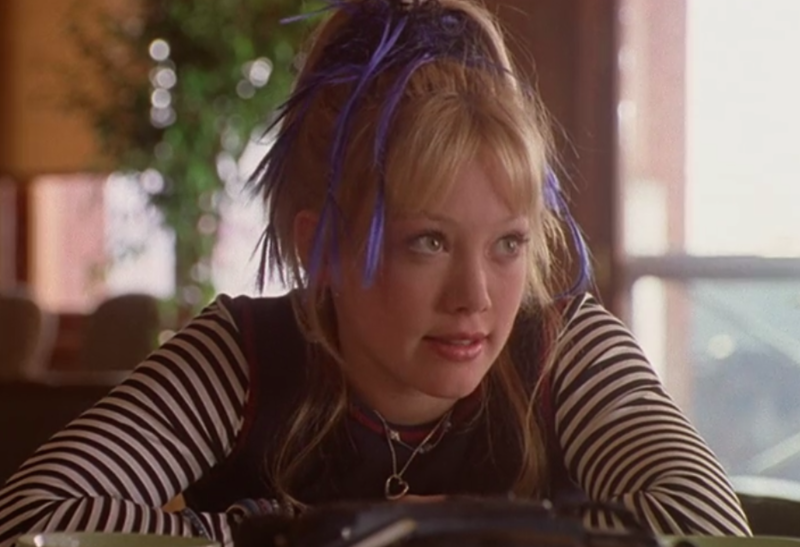 And Disney Channel Original Movie aficionados, you’re going to want to sit down…because all your favorite DCOMs are exiting the streaming platform in May — including Cadet Kelly, The Cheetah Girls trilogy, Wendy Wu: Homecoming Warrior, both Camp Rock films, and the first two High School Musical films. Additionally, ABC Family original movies Beauty & the Briefcase, Cyberbully, and Hello Sister, Goodbye Life are exiting in May.